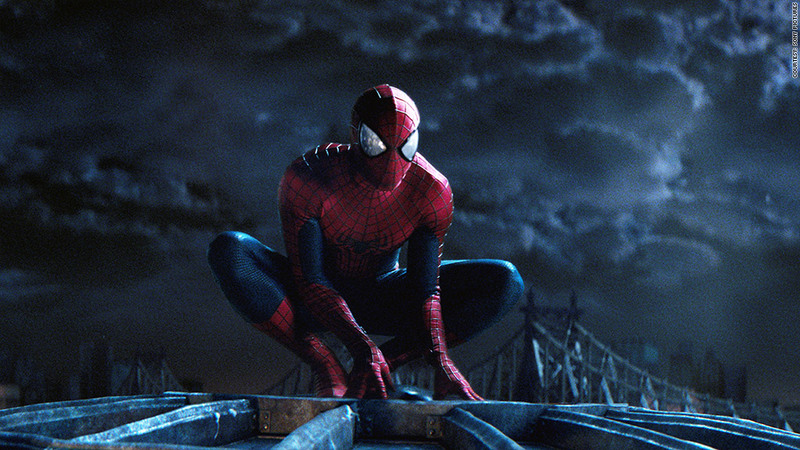 Spider-Man is one of Marvel's biggest brands, so why does Sony Pictures own the rights? 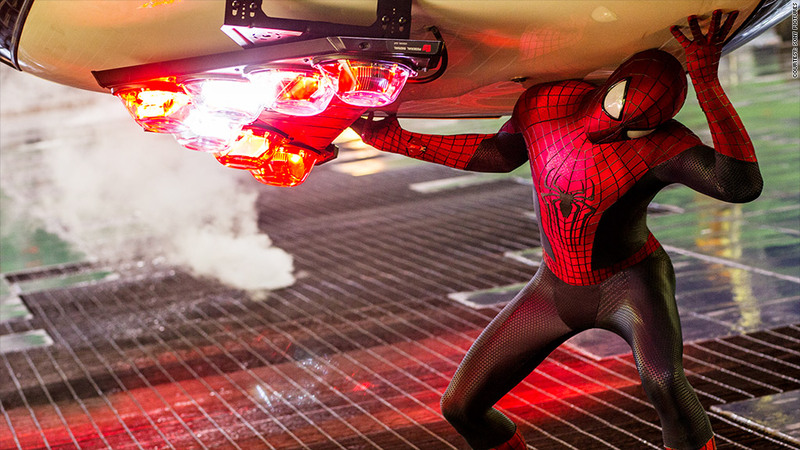 Rumors circulated this week that Sony Pictures may be willing to share its film rights to Spider-Man. This news had fans speculate that the web-slinger may be on his way to Marvel Studios's cinematic universe, which has produced big blockbusters, such as "The Avengers" and "Guardians of the Galaxy." Yet, the too good to be true rumors seem to be exactly that. "Why would the company even think of selling the character that is among its most reliable earners? Answer: it would not," wrote Slashfilm's Russ Fischer. "You might want to see Marvel Studios produce an 'Avengers 2' that features Spider-Man, but it ain't happening." While the latest film in the series, 2014's "The Amazing Spider-Man 2" struggled domestically, it brought in $708 million worldwide, showcasing its global profitability as a franchise for Sony. And since Sony is in need of more big-screen franchises, it makes very little sense to share Spidey. Yet, how did Sony get one of Marvel's biggest brands in the first place? The first thread of that web begins in the mid-eighties. In 1985, superhero movies weren't considered solid box office bets as they are today, so even though Spider-Man was incredibly popular most studios passed on making a film on him. "When Marvel put the feature film rights up for sale in 1985, there were few takers," wrote Michael A. Hiltzik for the LA Times in 2002. "Hollywood was bored with superheroes. The Superman franchise, launched to huge success in 1979, appeared to have suffered premature arteriosclerosis with the release of the dreary 'Superman III' in 1983." Eventually a small studio, Cannon Films, bought Spider-Man's film rights and tried to produce a film based on the comic. However, Cannon Films went bankrupt and the character changed hands several times. Litigation over ownership kept the wall-crawler off the screen and in court for years. It wasn't until 1999 when Marvel finally reclaimed the film rights, which it then sold to Sony Pictures for a reported $7 million. In 2002, Peter Parker and his alter-ego finally hit the big screen. The Sony-owned Columbia Picture's "Spider-Man" became a huge blockbuster raking in $114 million in its opening weekend (a record at the time) and grossing $821 million worldwide. It also arguably revitalized the superhero film genre we see today. Marvel too waded into the game and started to release it's own films with "Iron Man" in 2008. In 2009, Disney (DIS) bought the company and both have utilized the genre to great critical and box office success ($4.5 billion worldwide since 2012) all without your friendly neighborhood Spider-Man. "Clearly we would prefer everything be at home, so to speak," Marvel Studios chief Kevin Feige told Wired in 2012. "But we are more than comfortable with the way things stand now, because it worked out pretty well, right?" Marvel Studios declined to comment and Sony Pictures did not return calls for comment.